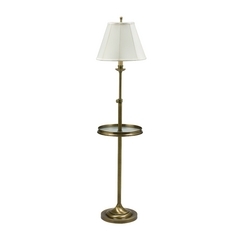 The following are detailed specifications about the Gallery Tray Lamp with White Shade in Antique Brass Finish. Transitional antique brass 1-light floor lamp. House of Troy has been known to handcraft picture lights, piano and desk lamps. 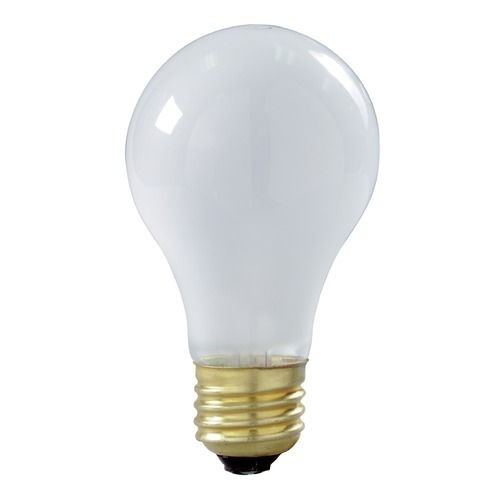 Their reputation for superior craftsmanship, high quality materials and great customer service make House of Troy a leader in the lighting industry. Can't find what you're looking for? Give us a call at 1-800-653-6556 or send us an email at customerservice@destinationlighting.com and we'll help you find the product. With our 14 physical stores and close relationship with our manufacturers, we are able to provide accurate answers faster than other online retailers. This Gallery Tray Lamp with White Shade in Antique Brass Finish is part of the $item.xCollectionName Collection from House of Troy Lighting. The following items are also part of the $item.xCollectionName Collection.